The 13th Animated Show of Shows returns to the Bay Area! For the past 12 years ASIFA-SF has been presenting “The Animation Show of Shows” organized by Ron Diamond of awn.com and Acme Filmworks in LA. For several months Ron has been travelling to international animation festivals seeking out great films and meeting the animators, so expect another outstanding, members-only program on Oct. 20. Come see the exceptional works Ron has acquired—and there’s a preview here. This is our International Animation Day celebration. 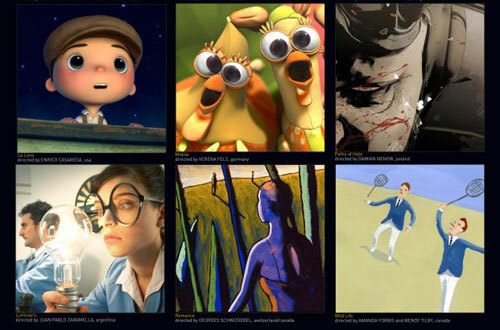 Started in 2002 by ASIFA members in Paris, Oct. 28 is now a global event celebrating the art of animation. This celebration commemorates Emile Reynauds’ first public performance of his Theatre Optique at the Grevin Museum, Paris, in 1892.